Over 45 million Americans are saddled with over 1.5 trillion in student loan debt- this is a nationwide epidemic! With such a massive burden, how do you even begin repaying your student loans? Our $Pro this week, student loan expert Meagan Landress, is here to shed some light on the many different student loan repayment programs and how to choose the plan that best fits your financial situation and goals. 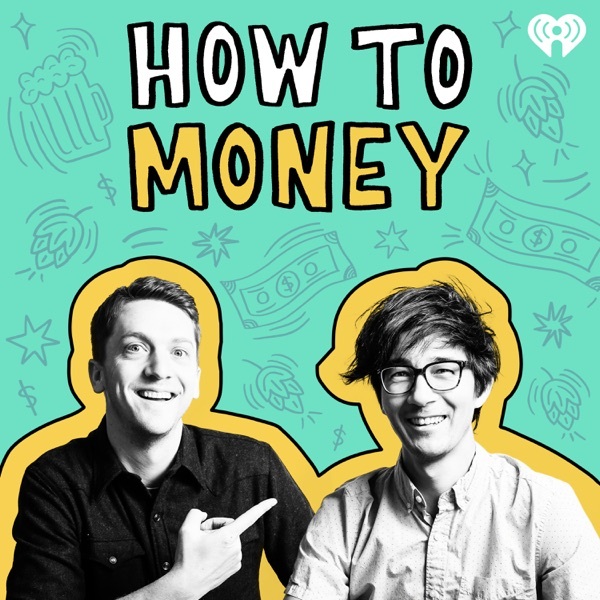 At the end of this episode we answer some specific student loan related questions from the How to Money Facebook community. During this episode we each enjoyed a Nostalgia IPA by Slow Pour Brewing which you can learn all about on Untappd. A special thanks to our $Pro Meagan for donating and sharing this beer with us! And if you enjoyed this episode, be sure to subscribe and give us a quick review in Apple Podcasts, Castbox, or wherever you get your podcasts- we’d love to hear from you.